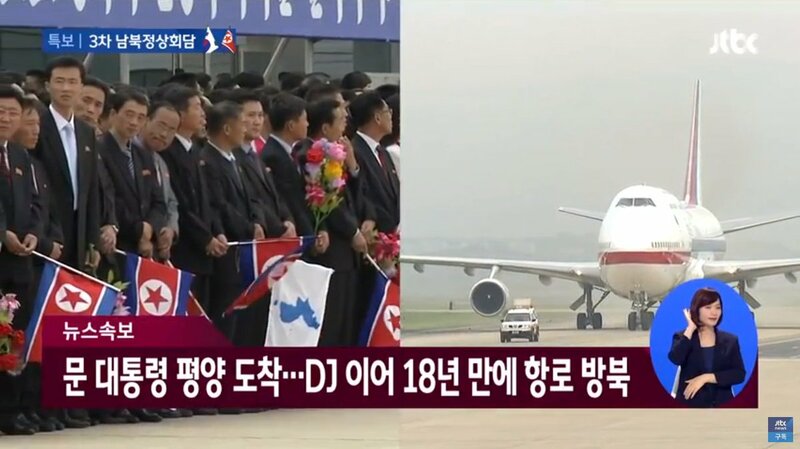 Thread by @BenHowe: "People can rationalize it all they want but when a Trump rally is described as cult worship and Kim Yo Jong is described as “stealing the sh […]"
Example: why not just make the headline, “Americans dismayed North Korean propaganda effort paying off.” Then quote some experts about the fallout that can come from softening a brutal regimes image. Or if you just HAD to use the “steals show” line why not “In ‘Stealing Show’ Kim Yo Jong highlights the frightening power of propaganda”? If we must have the impression of opinion in headlines can it at least be against our enemies? That’s all I’m saying. 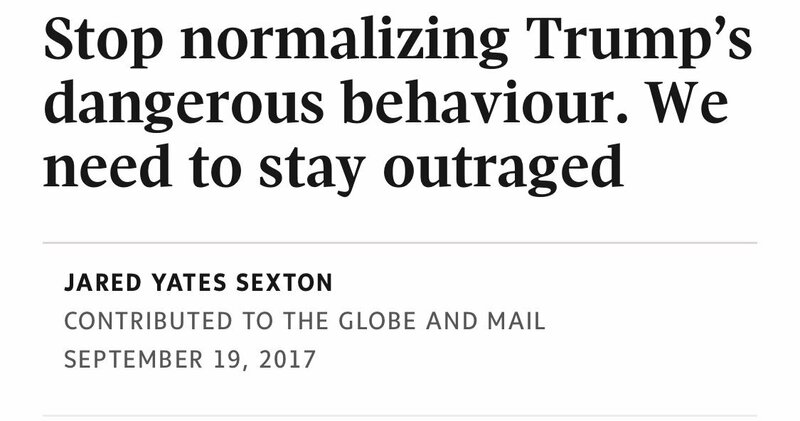 Literally no opinion in that headline. Why’s that so hard? 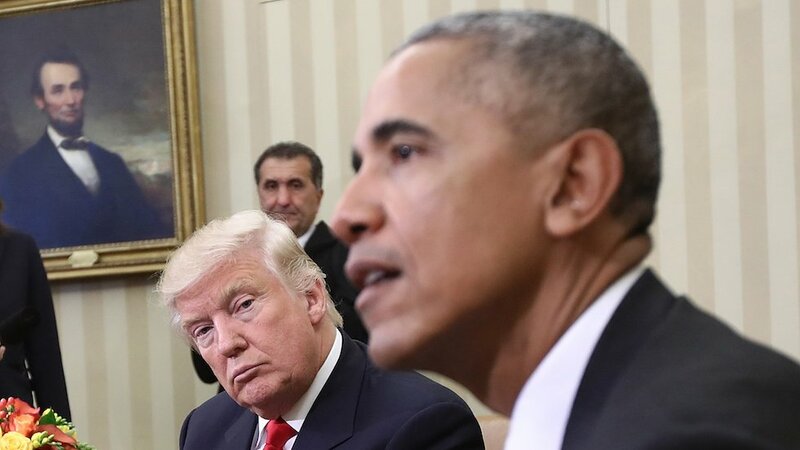 The conniption fits that would be going on if a headline read “Ivanka Trump Steals Show” would be by the same people swearing this is all above board. 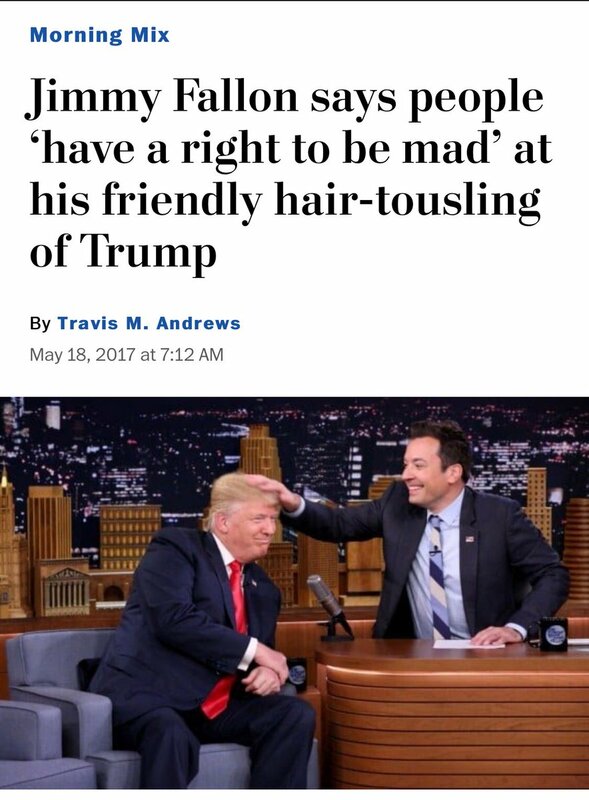 I mean honestly, @jimmyfallon was treated like he’d personally executed an immigrant family because he was cordial to Trump for five minutes on an entertainment talk show. 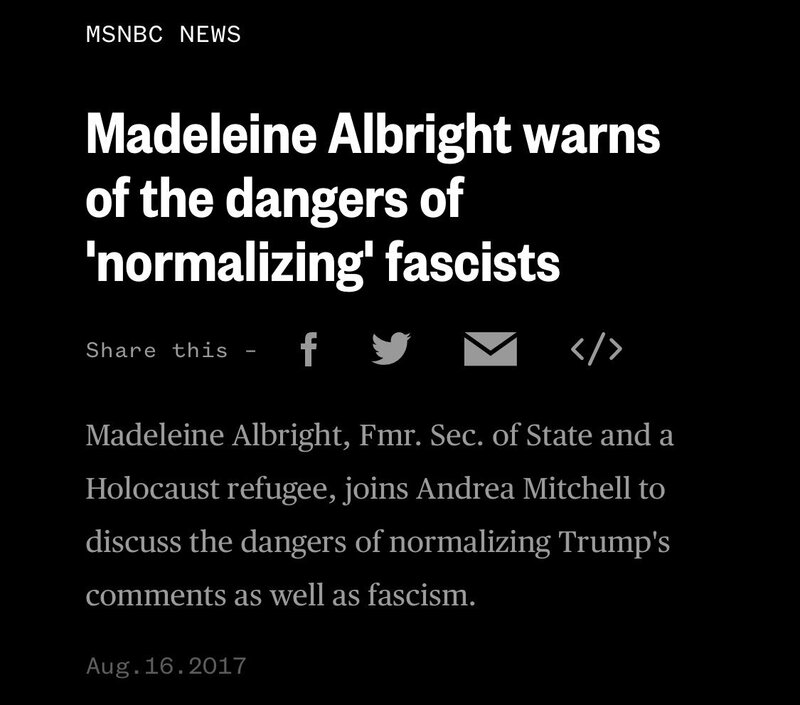 Stop pretending you don’t understand the concept of normalizing. 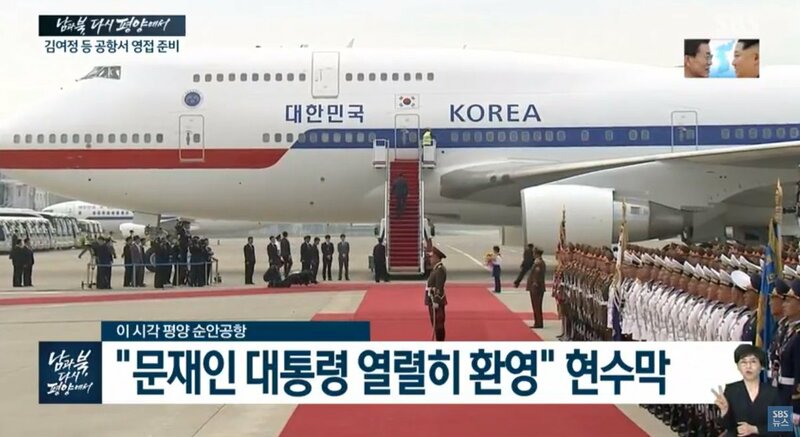 It is surprising that one plane took the entire contingent. That is putting a lot of eggs in one basket. SK's Jaebol families don't travel like this. Especially with labor activists on board. That must been cringe-worthy for the Jaebol magnates and labor activists. 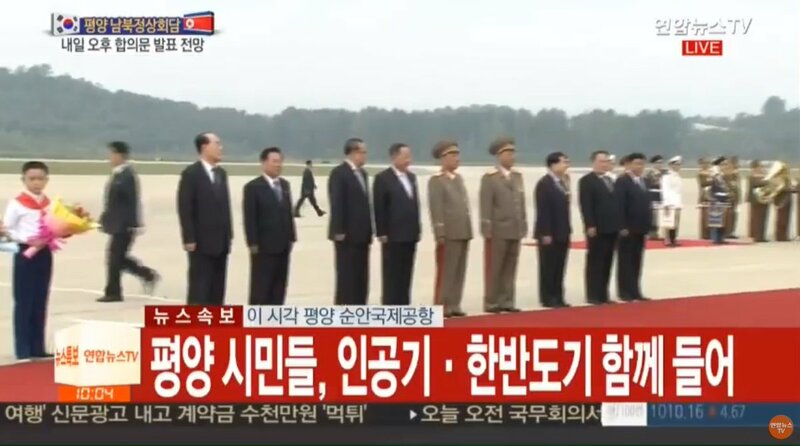 Kim Yo-jong showed earlier and will prolly show with KJU.